Guardians of the Galaxy is an American superhero film based on the Marvel Comics superhero team of the same name produced by Marvel Studios. The first film (Vol. 1) was released in 2014 and the second film (Vol. 2) was released in May of 2017. In the Vol. 2, the Guardians travel throughout the cosmos as they help Peter Quill learn more about his true parentage. We have found two fonts that resemble the film title lettering in the poster, one is Guardians from Geronimo, and the other is Galactic Vanguardian from the fontry. Both fonts are free for personal use only. For the brush script setting the “Vol. 2” in the poster, it is Flood from Linotype. Youssef Habchi’s Road Rage may be a free alternative to the commercial font. If you do not want to download and install the font but just like to create simple text or logos using Guardians of the Galaxy Font, just use the text generator below. 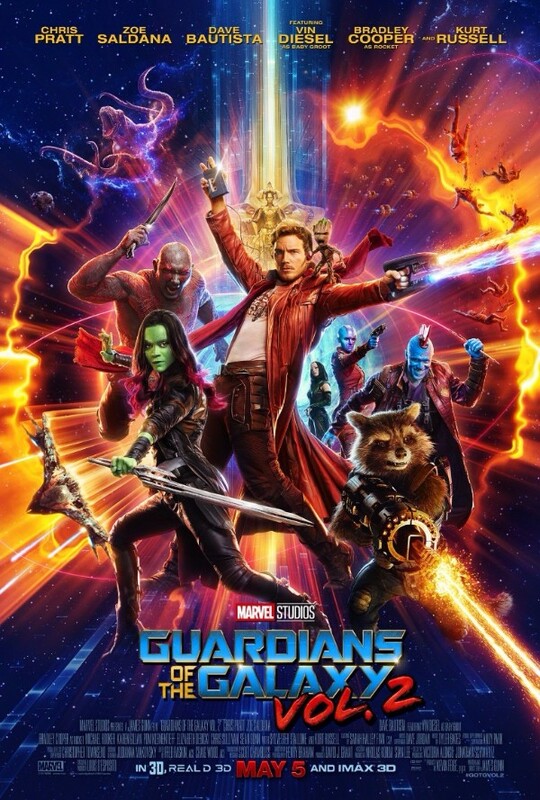 The following tool will convert your entered text into images using Guardians of the Galaxy Font, and then you can right-click on the image to save it or click on the "EMBED" button to get links to embed images on the web.